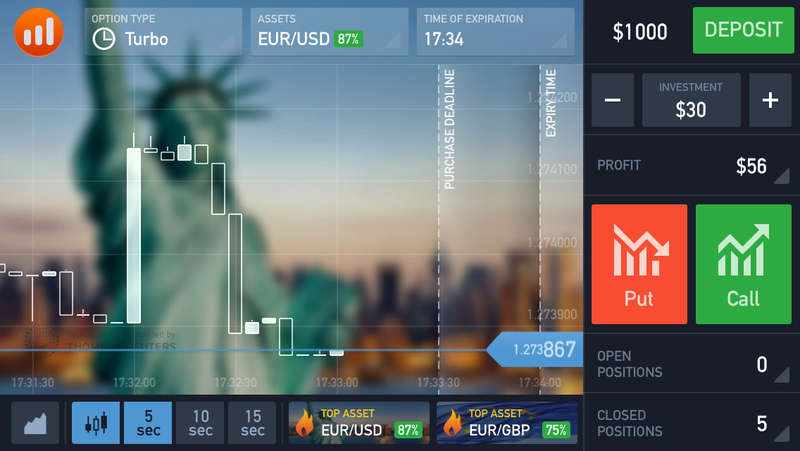 A group of young entrepreneurs, experienced in IT and financial markets,have decided to create their own platform for binary options trading. 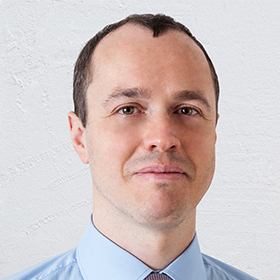 The firm has been out there for a while, but only now is it gearing for global expansion with an HTML5 platform delivering advanced analysis tools for traders. After the Web-based platform was created, the mobile department introduced a mobile application for iOS and Android. The solution is very well made, and the company also offers high payouts creating strong competition in the binary options space. The current IQ Option platform is an HTML5 solution which is extremely powerful when compared to what’s out there in the market. The company delivers candlestick charts and a very smooth user experience differentiating it materially from the majority of its peers and is currently working on the next generation of its solution which promises even more features. The firm has focused on a simple solution with common binary options offering and a turbo options product. The broker also offers tournaments which has been a feature growing in popularity with binary options traders. At the tournament, IQ Option traders compete against each other trying to increase their tournament accounts as much as possible in a fixed period of time. A prize fund is formed from their entry fee into the tournament and the first players take home the winnings. 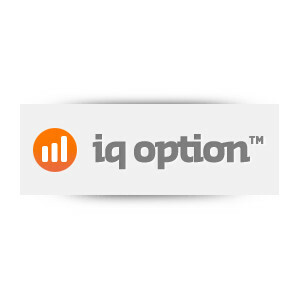 Aside from candlestick charts, the IQ Option trading platform provides a full package of tools and indicators, including graphs (trend lines, support and resistance lines), moving averages, Bollinger Bands, RSI, etc. The payouts on the platform depend on the volatility of the market and on the time of the day. If volatility is low, the market is considered more predictable, which reduces the percentage of the profit of the asset. As volatility increases, the percentage increases as well, reaching up to 92%. An automated risk-management system is looking at all asset classes – if more than 55% of clients close their deal “in the money” with the asset, the percentage of profit on the whole asset falls. Speaking to Forex Magnates, an IQ Option representative stated that the firm is not currently planing to offer its platform to third parties and will keep the HTML5 binary options offering as one of its competitive edges on the market. They cheat, don’t use them.